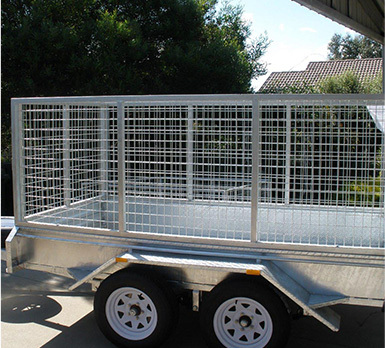 Trailer Supplies is an all Australian company which has grown to become one of the leading trailer manufacturers in Australia. 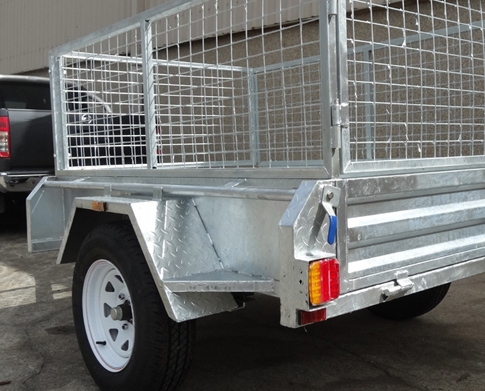 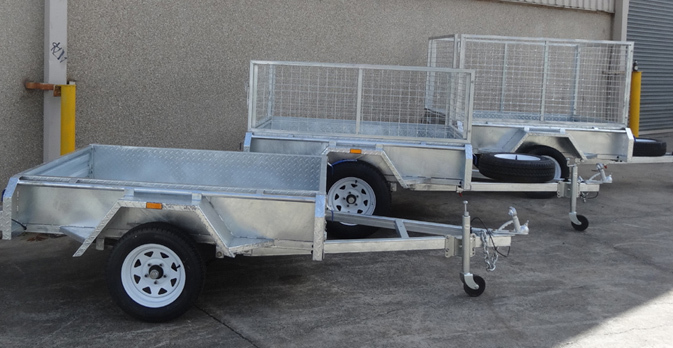 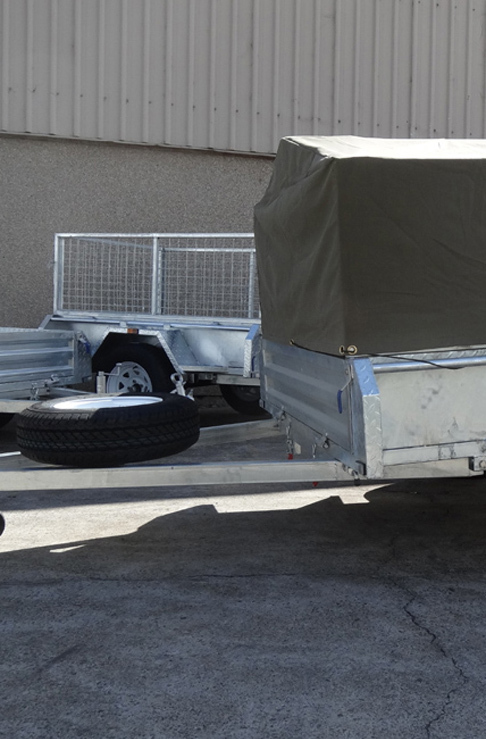 When you are looking for trailers for sale, you’ll find that Trailer Supplies is the most dependable and efficient trailer manufacturer in Australia, producing the highest quality trailers and accessories, and supplying happy customers throughout Australia. 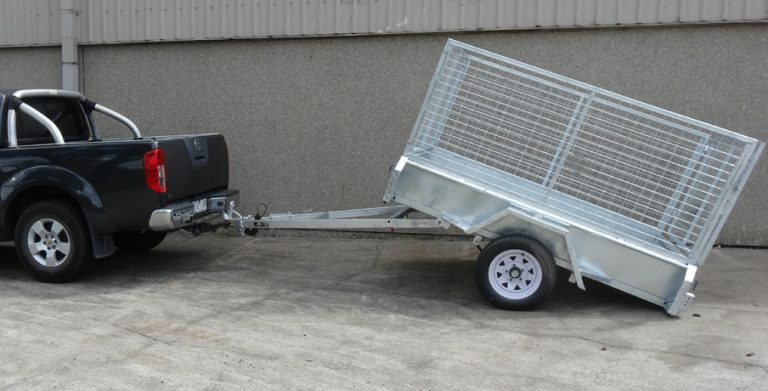 For more information on our enclosed trailer for sale Victoria systems, feel free to contact us directly and liaise with a friendly member of staff.